Our SLT Remapping UK dealer network is growing constantly, but we’re looking for more to meet the ever-growing demand for top class remapping and related services. Whether you’re an existing automotive business or diagnostic centre looking to add to your range of activities, or an individual looking to offer mobile remapping services full or part time, we can equip you with a top class service offering. We’ll train you to a high standard, provide you with class leading tuning equipment, and provide ongoing support including PC to PC help in the field or at your base should you require it. We’re confident that your investment in an SLT dealership package will soon pay off and enable you to offer a popular and highly sought after service in your locality. Enquiries and bookings we generate for you will be at the current SLT Remapping rates, but you’re free to set your own prices for self generated bookings. We’re offering a genuine opportunity to add to your existing services or set up in business working with one of the best tuning companies in the UK. 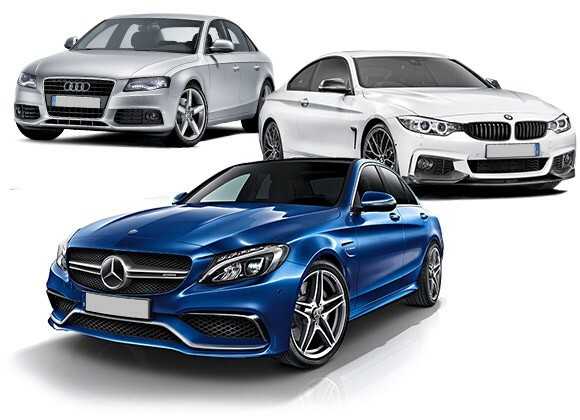 As stated above we require our dealers to have a background in automotive technology as we won’t offer our dealership package to inexperienced people. We want you to succeed; it’s in both our interests for you to build a successful local SLT business or service offering, and rest assured we’ll assist you on an ongoing basis. Any questions? If so, get in touch to find out more about becoming an SLT Remapping dealer. We use industry leading dealer portal software to make file delivery and billing an absolute breeze.